Thank you for enquiring about A Day at the Vineyards White PET. We have received your enquiry and our team will be in touch shortly. 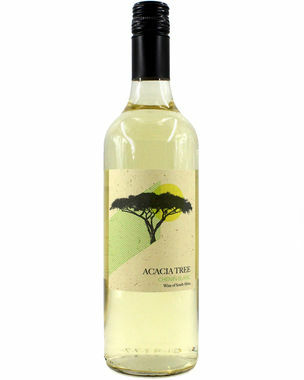 This easy-drinking wine has fresh citrus and peach flavours with a zippy, refreshing finish.